Need a bike for Christmas? The Susan G Komen 26″ Women’s, Multi-Speed Cruiser Bike, Pink is available for $79 – was $119! 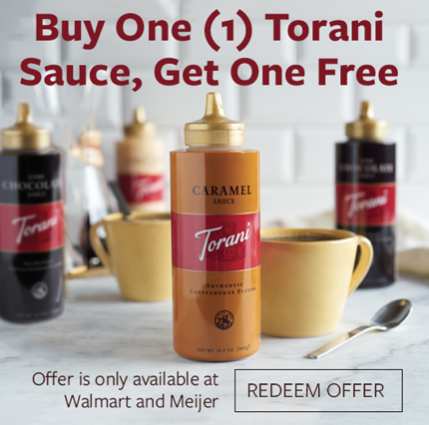 It’s about double the price at other retailers. The only color that will arrive before Christmas is the light pink. The Susan G. Komen Multi-Speed Cruiser Bike is ideal fitness equipment for women. This bike comes in a subtle pink to showcase support to the cause of breast cancer. 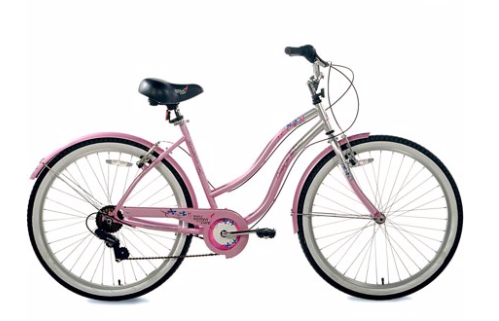 The Susan G. Komen Bike features a deluxe, comfortable seat and easy paddles for a smooth ride. Power brakes offer precise braking and deceleration. This cruiser bike aims to become your best morning and evening fitness pal. With a strong frame and other comfortable features, it promises a safe and enjoyable ride. Front and rear fenders help protect from water splashing over. Roam the streets and boulevards in style. 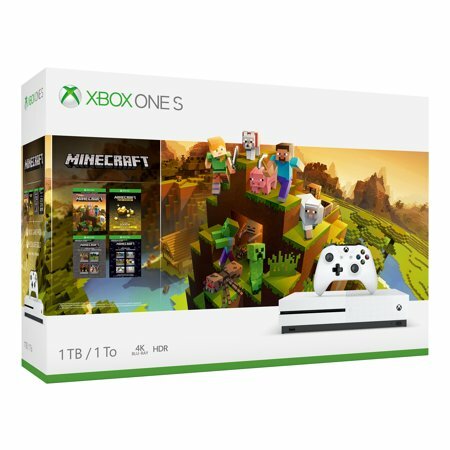 Grab Microsoft Xbox One S 1TB Minecraft Creators Bundle, White for only $199 – was $299! 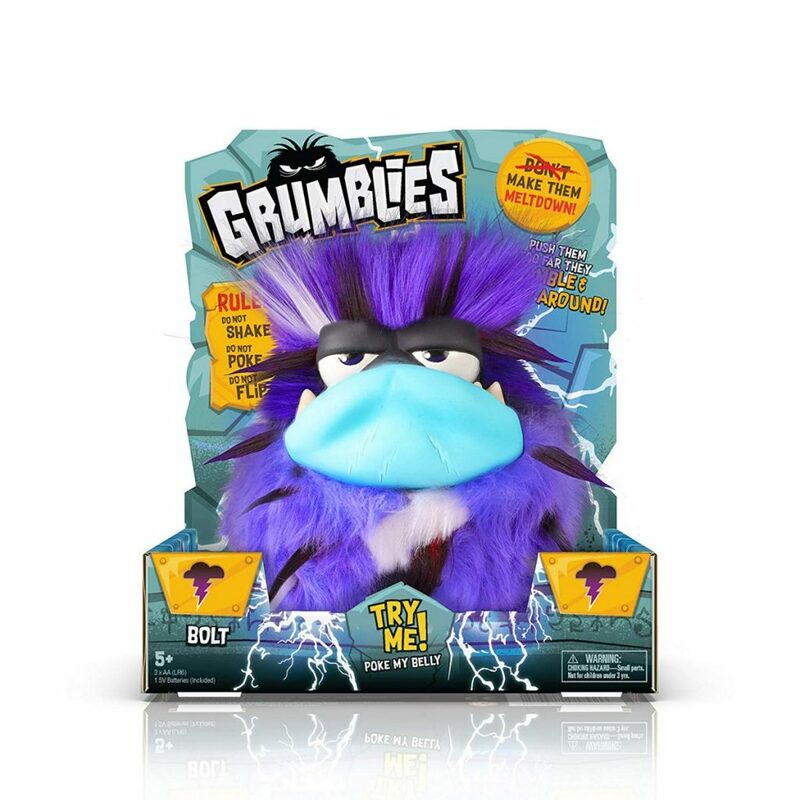 Grumblies are one of the top holiday toys of 2018. 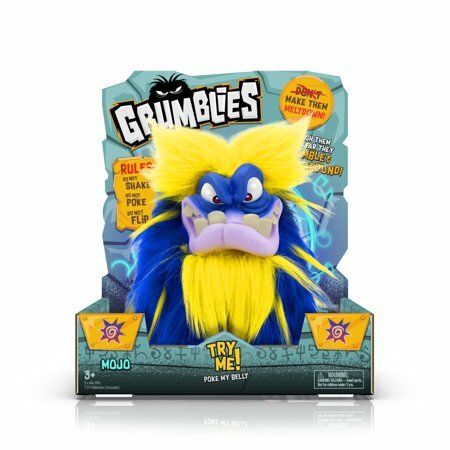 Due to the popularity of the toy, you may have difficulty finding Grumblies in stock as we continue into the holiday season. You don’t want to overpay as some of the colors/styles become more difficult to find. 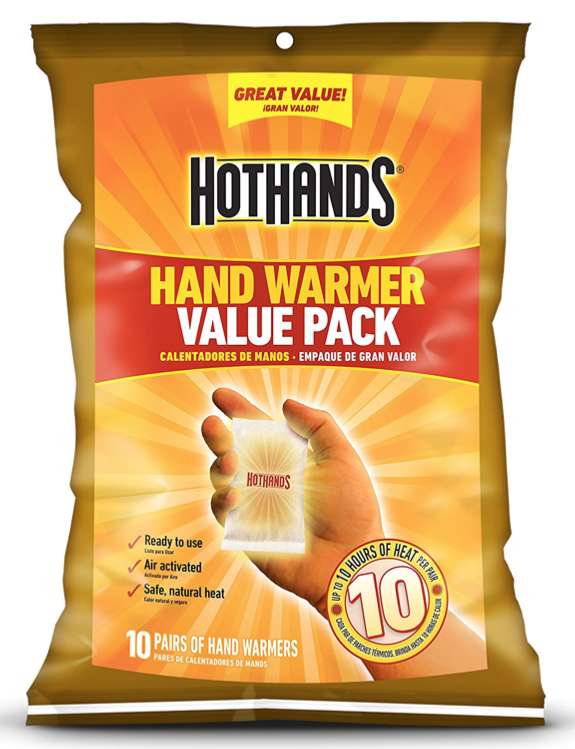 The normal manufactures price is around $19.99, so don’t over pay and be mindful to only purchase from reputable sellers. So what is a Grumblies? Grumblies are just strange enough, in my opinion, to make it onto all your kids wish lists. Grumblies live secretly hidden from mankind. Short-tempered and mischievous, bands of grumblies create supernatural chaos, such as earthquakes, Volcanos, and supernatural chaos! Each grumblie has his own personality, sounds & design. They have more than 40 different reactions and custom sounds, and the more you mess with them the angrier they become. Try to get them to full meltdown mode! It’s kind of like how my kids act toward each other. They just keep pushing each others buttons until one of them has a meltdown! There are 5 types of Grumblies each representing earths elements – Fire, Earth, Water, Electric and Mystic. Mojo (mystic) is going to be the hardest guy to find unless online retailers pick it up. As of 11/8, Mojo still hasn’t been released and has been removed from the companies website. I’m going to assume there will only be 4 Grumblies this year. 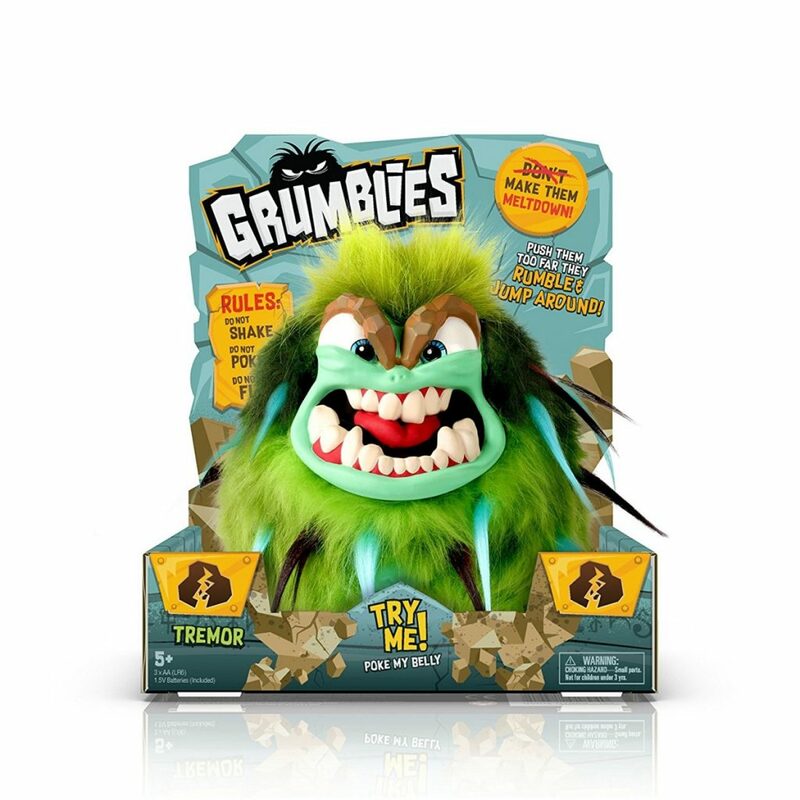 Where to Find Grumblies in Stock? 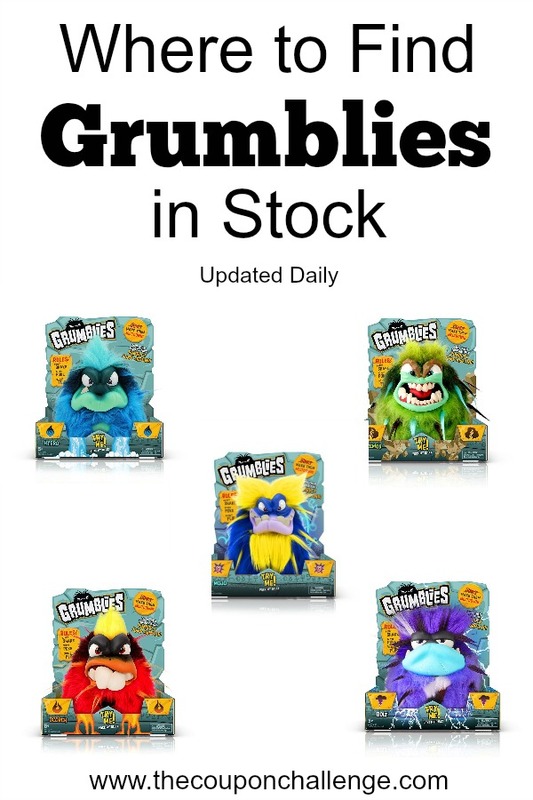 I will work to update the list of Grumblies in stock daily. Please comment if you find them elsewhere. 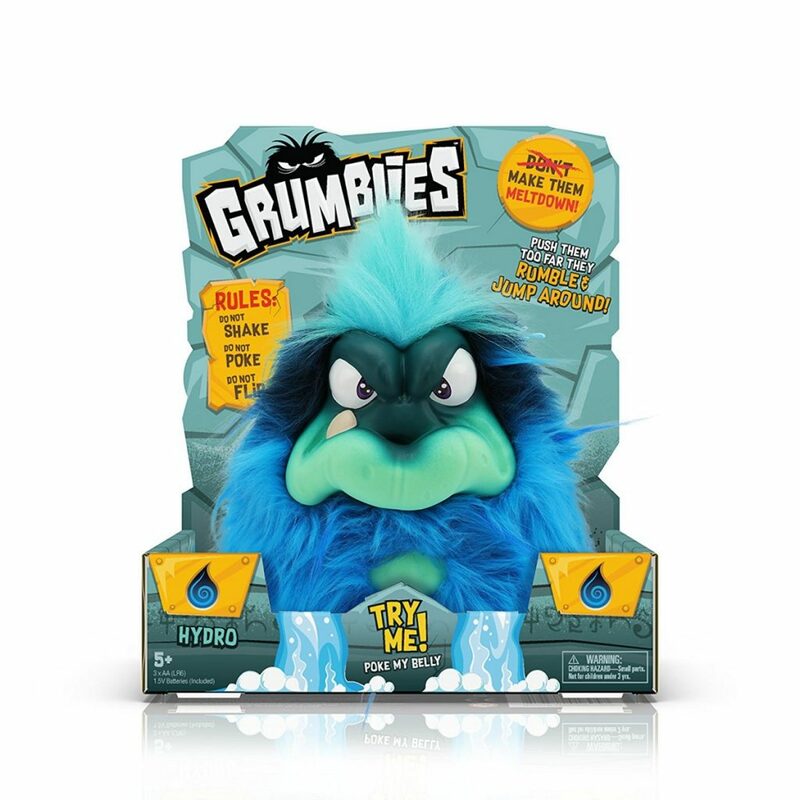 Grumblies Mojo at Walmart (only exclusively sold in-store at Walmart) As of 11/8, Mojo still hasn’t been released. The page on Walmart’s website has even been removed. 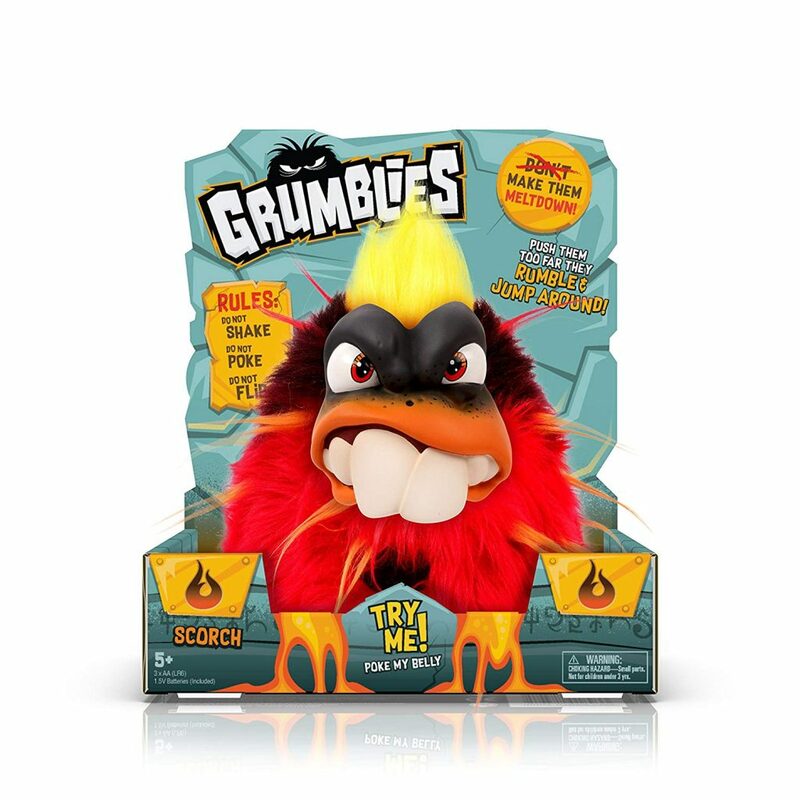 You can also find Grumblies at Barnes & Noble; however, online only mentions “assorted varieties” so you’ll want to visit the store and not shop online. What is your child’s favorite Grumblies? Don’t forget to comment where you find Grumblies in stock or Grumblies on sale. 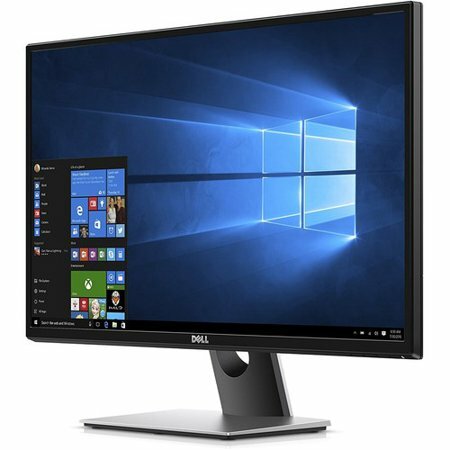 One of Walmart Black Friday deals is available now! 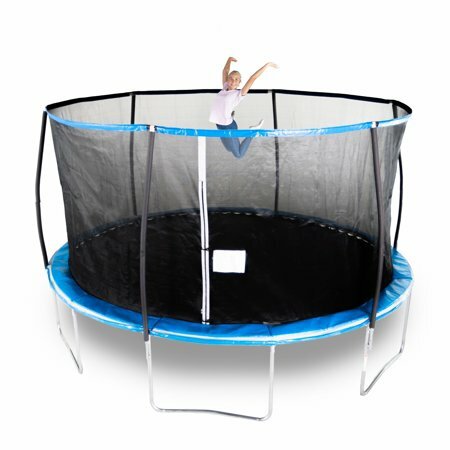 Get the Bounce Pro 14-Foot Trampoline, with Enclosure for $179.99 – was $329.99!